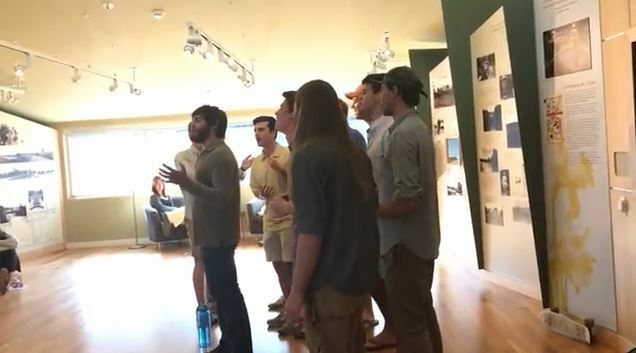 Chi Rho is an all-male, Christian A Cappella ensemble from Wake Forest University. While this label is a primary indicator of their music style, the group occasionally branches out covering songs that don't fit the typical spiritual or religious mold. But one thing that is evident about their sound, no matter the song, is that it is abundantly uplifting. Such is the case with this cover of the traditional folk song "Wayfaring Stranger." The feel is completely inspiring and is reminiscent of Ed Sheeran's "I See Fire" and the arrangement could easily be the perfect addition to a Lord of The Rings soundtrack. Check out Chi Rho's masterpiece in the below video.